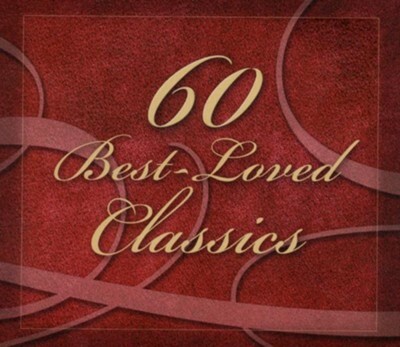 60 Best Loved Classics gathers the timeless melodies and brilliant musical expressions of history's great composers into one low priced 3CD set! Includes "Moonlight Sonata" (Beethoven); "Beau Soir" (Debussy); "Après un Rêve" (Faure); "Traumerei" (Schumann); and more. I'm the author/artist and I want to review 60 Best-Loved Classics (3 CD Set).